Shrija Maganti, sophomore, is a staff reporter for the Marquette Messenger. Along with being a part of Messenger, she is also a part of the Robotics and Tennis teams. 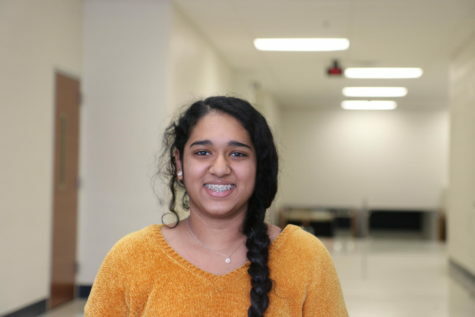 In her free time, Shrija enjoys reading books, painting, and eating Chocolate Chip Cookie Dough ice cream.